Four acres on Little Beaver Lake. 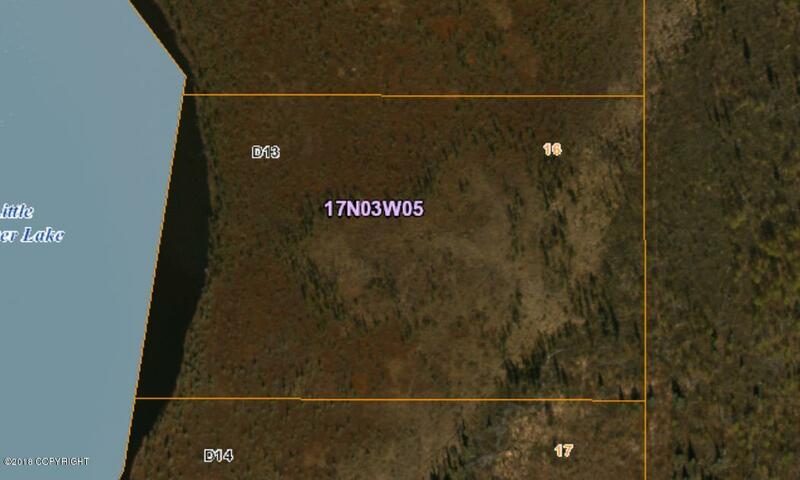 Great piece of paradise to have a lakefront parcel with acreage. No road access. 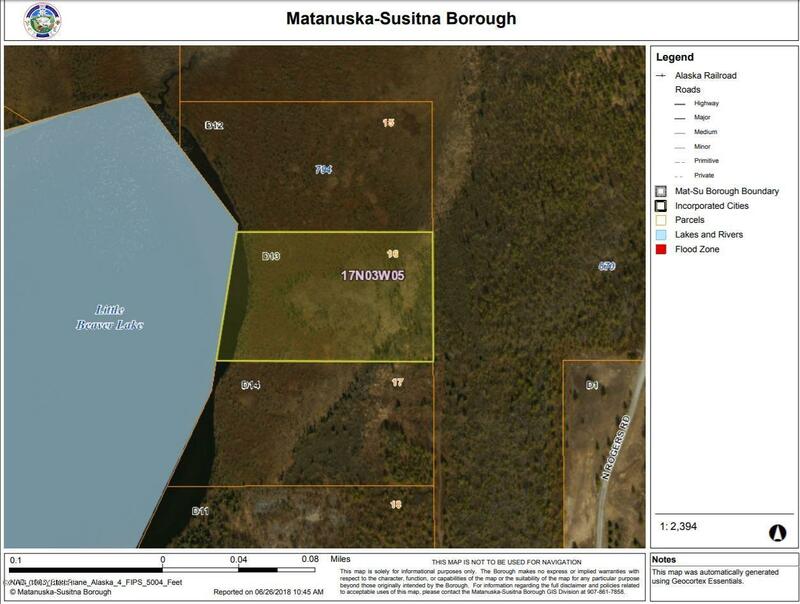 There is an easement on the east side of the lot from W. Little Beaver Lake Accs Road.